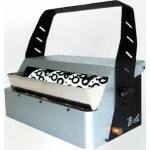 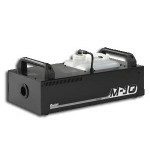 B-200 Bubble Machine - Professional High Output Bubble Machine B-200 Features: - 4 "Double Bu..
INTRODUCTION OF HZ-500 Antari is proud to unveil the most up-to-date Hazer, HZ-500, to the ent..
M-5 Fogger 1500W Stage Fogger The M-5 Stage Fogger is uniquely designed to meet th..
S-100 II - High Output Snow Machine Like the original S-100 snow machine, the S-100 II ..
SW-250 - Wireless Control High Output Snow Machine SW-250 Snow Machine Specifications ..
High Powered Bubble Machine 3 double wands Bubbles rise Optional remotes FC-4 timer remot..
EPV6 - 6mm high resolution LED video screen Elation Pro Video Series LED video pr..
EPV762 High Resolution LED Video Panel Introducing the (EPV) Elation Pro Video S..
MR WW E27 Warm White High Power LED Lamp Description: - Warm White ONLY - Durable & energy e..
FSL101 System includes: (1) FS600 LED Followspot (1) LTS6 Tripod Stand The.. 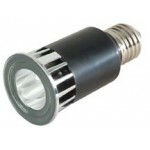 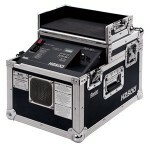 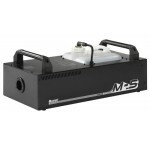 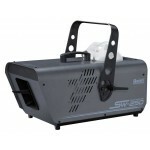 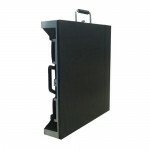 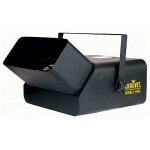 The M-10 Stage Fogger was uniquely designed to meet the rigorous demands of stage and touring use.. 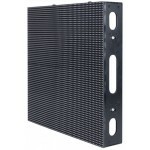 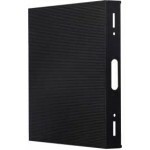 The EZ4 is the newest / highest resolution pixel display LED panel offering from Elation. 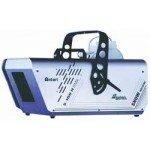 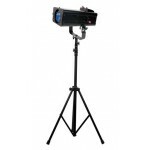 Designe..
CHAUVET fluids are designed and tested to provide exceptional output from CHAUVET fog, snow, and .. 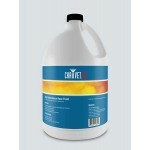 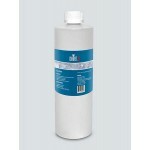 This new and improved haze fluid generates a thin mist that will make any area have a stunning ef..